We provided an integrated scenic and automation package for this touring production. 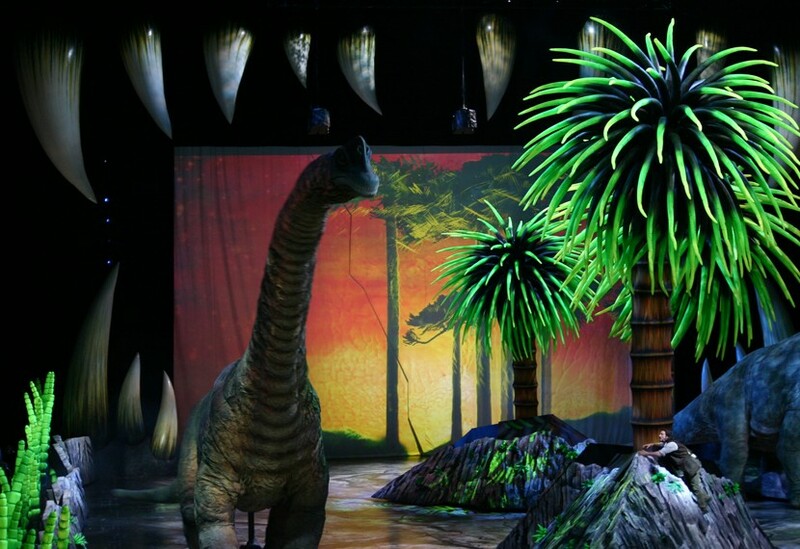 We also accommodated rehearsals for the life-sized dinosaurs in one of our aircraft hangars, while still having plenty of space next door for the manufacture of scenic elements that included three mobile stage trucks representing the prehistoric continent of Pangaea. 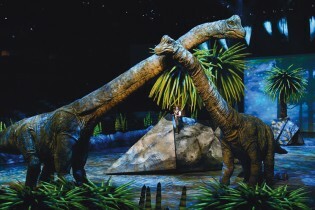 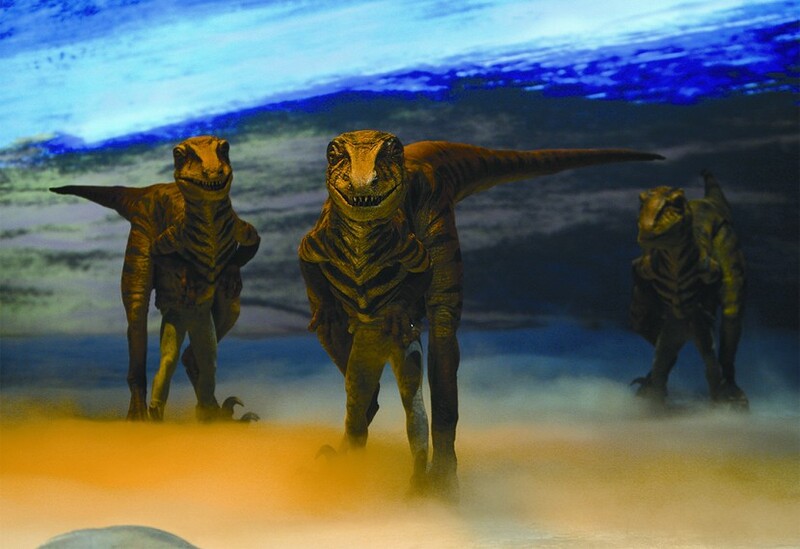 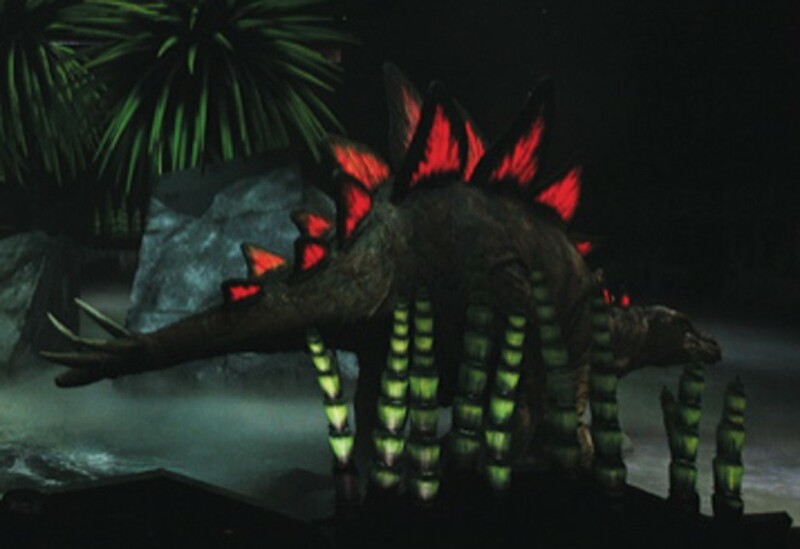 These rock-like stages separated and reconfigured as the dinosaur story unfolded. 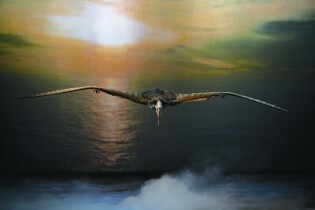 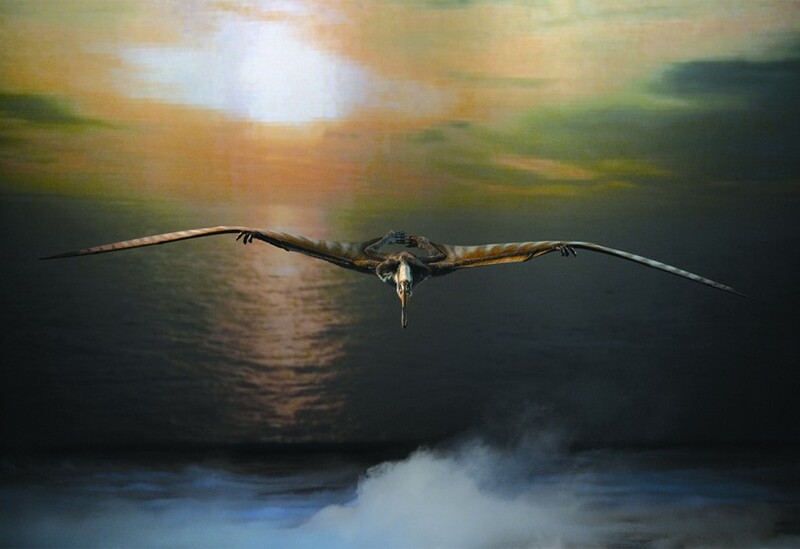 We also manufactured several bespoke trusses, including a truss that enabled the 9m-wingspan Ornithocheirus to ‘fly’, controlling its movement through eight axes; and a 28m iris truss that was manufactured to our own design, holding three 7m black serge roller blinds that raised and lowered on cue.